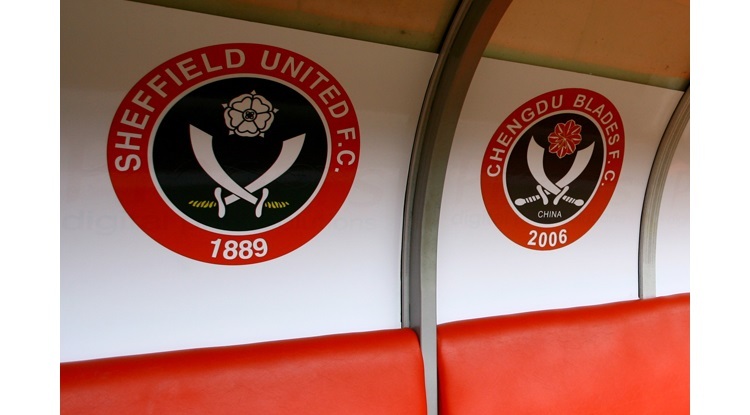 The midfielder has signed a two-year deal at Bramall Lane and becomes Blades' boss Micky Adams' first permanent signing since he took over the reigns from Gary Speed. Doyle, who was part of Leeds' promotion squad last season while on loan at Elland Road, is delighted to have made the move. "I am looking forward to the challenge of helping this massive club get back up the table, and delighted to be re-united with Micky Adams because he was a big reason in me deciding to come here," Doyle told the club's official website. Adams is also pleased to have signed a player who will bring experience to his squad. "He is a known quantity who has worked for me before. We were in a similar situation when I took over at Coventry and he was a big part in us turning things around, so he will bring experience and competition for places in midfield," he said.